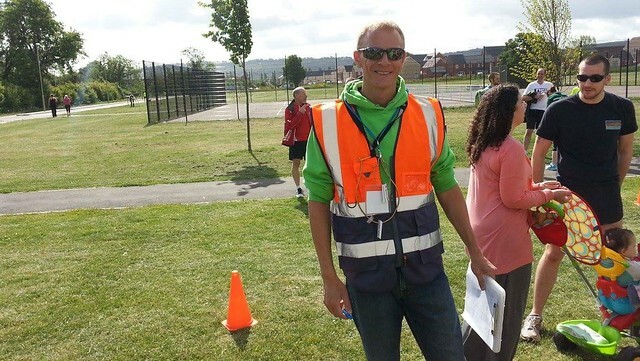 How did you get involved in parkrun? 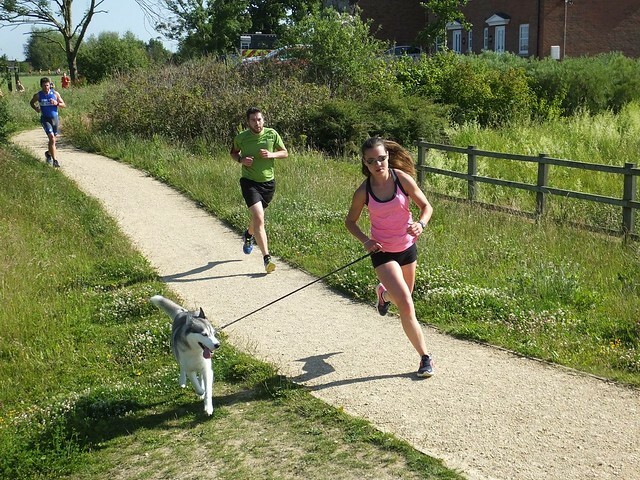 I first started parkrun after adopting our Husky Zola, who was terrified of strangers, sudden movements, loud noises, her own shadow, basically…everything. 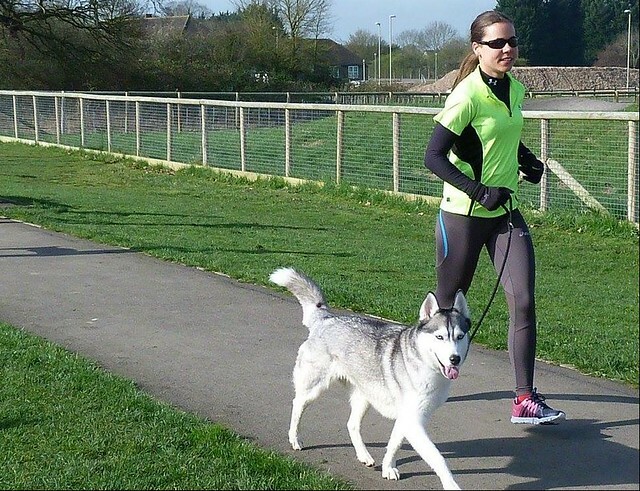 BUT being a husky, she loved to run, so I started bringing her to park run to build her confidence around people. The transformation was amazing, every week we came to parkrun she got a little braver, to the point where I can let other runners take her for a run or walk while I’m volunteering. Favourite Volunteer Role: Can't decide! Who is Your sporting hero(s)? 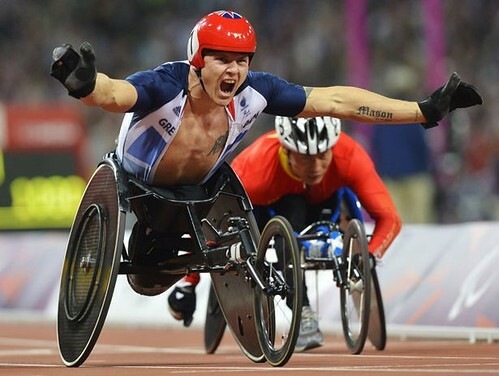 David Weir – I saw him at the London Paralympics, - Gold in 5km wheelchair race – AMAZING! Home parkrun: Kingsway, the start is 200m from where I live although I still manage to arrive a little late! 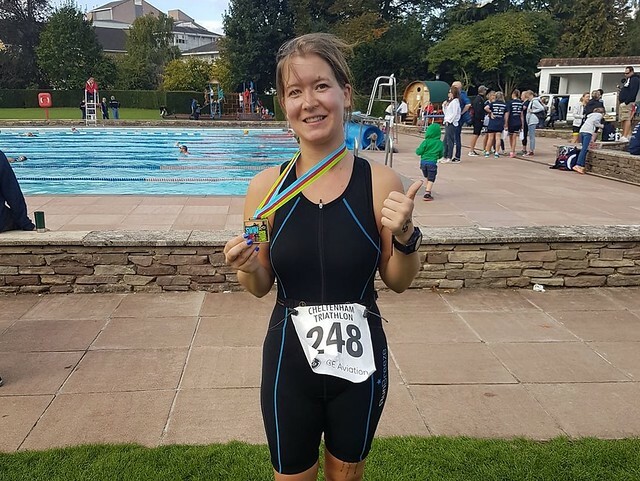 So last year I had my arm twisted to take part in Wotton Tri which is aimed at people who have never done a triathlon before. Although I rode a bike, running was something I historically avoided but I bit the bullet and bought some running shoes. All I had to do now was run. My girlfriend, who has allegedly been a runner for many years, encouraged me to go to parkrun, as this was a great place to start for new runners. After listening to her wise words, we went off to parkrun together and I have never looked back. 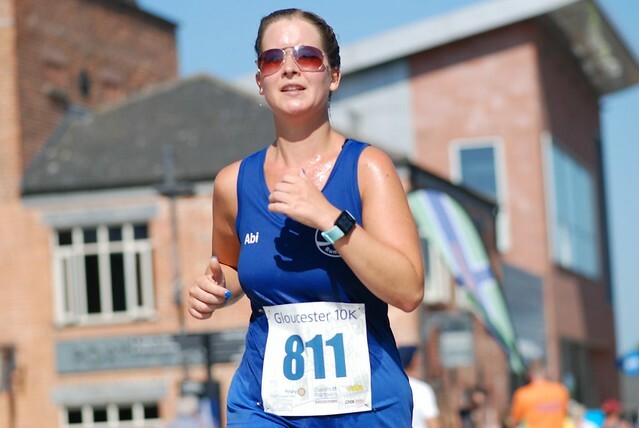 So basically, parkrun has got me running, last year I competed in the Wotton Tri and I also went on to run Gloucester 10k and Stroud Half Marathon and this year’s aim is to run a Marathon and its all down to the support of the parkrun community. 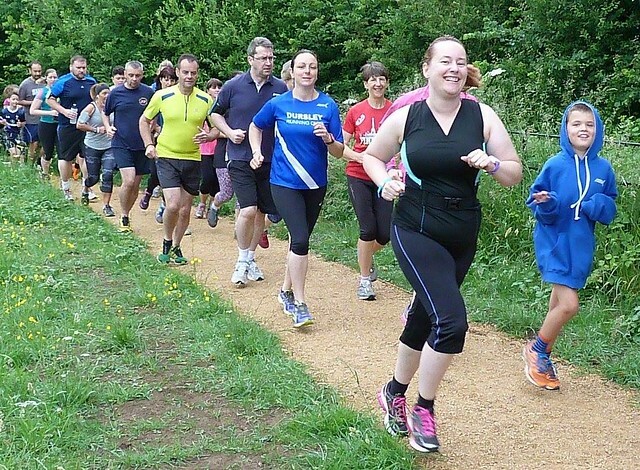 What is there not to like about parkrun? It gets you up in the morning, you wander over to the sports field and see loads of friendly faces and chat to your ‘new running’ mates. The whole experience is positive, running around the course you see many different abilities and ages. I always chuckle at the tail runners wearing tails. Crossing the finish line gives you the feeling that you have accomplished something and later that morning when having your breakfast, the phone beeps with your time and position. All great motivation. Ok tough question, with the times I have volunteered but happy to do whatever. Halloween and running in a zombie costume. The mask I was wearing had little eye slits so trying to see where I was going was difficult and the trousers kept trying to slip down. 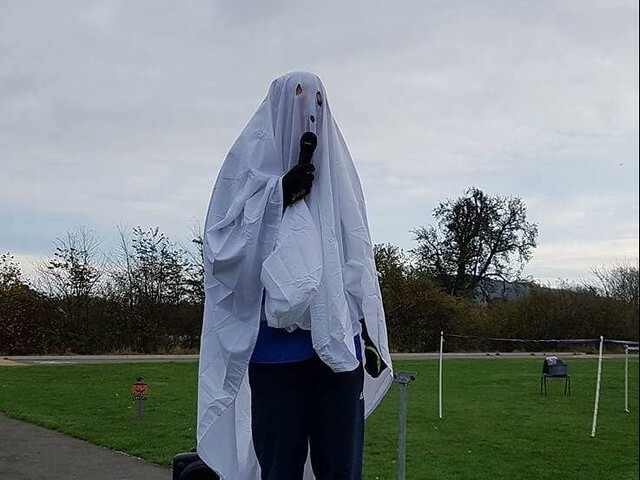 There was no zombie invasion that week but great to see everyone making an effort, including Gary Philpott with his “No expense spared” ghost sheet. The very much missed Robin Williams. Can you imagine the lines he would be coming out with as he ran around the course? What are your favourite music tracks to run to? I don’t listen to music when running, I prefer to talk as I go around the course and listen out for the sounds of approaching footsteps near to the finish line for that last-minute sprint across the finishing line while reliving “Chariots of fire” in my mind lol. Which charity do you support? I support the local wildlife charities. 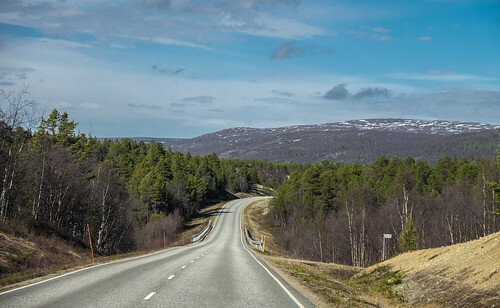 We live in a beautiful area and we have all grown up with these natural wonders which should be preserved and promoted for future generations. Who is your sporting hero(s)? 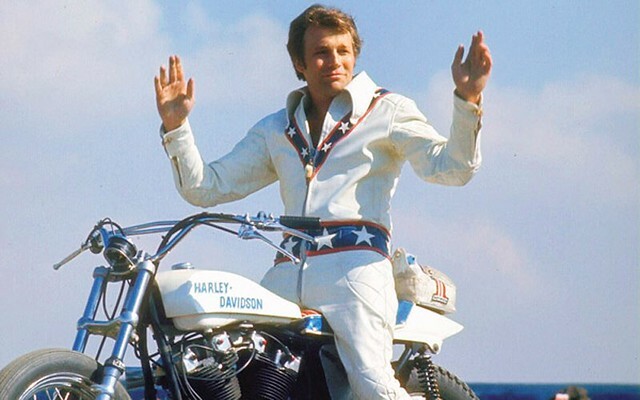 So, I’m not sure if this one counts but Evel Knievel would be my first one. He showed that you don’t always need to win to be a hero. 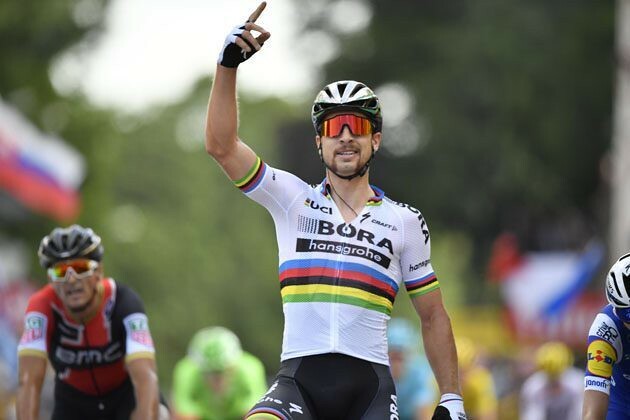 Failing that the cyclist Peter Sagan and the sheer amount of skill he has on a bike and the breath of fresh air he brings to the peloton. 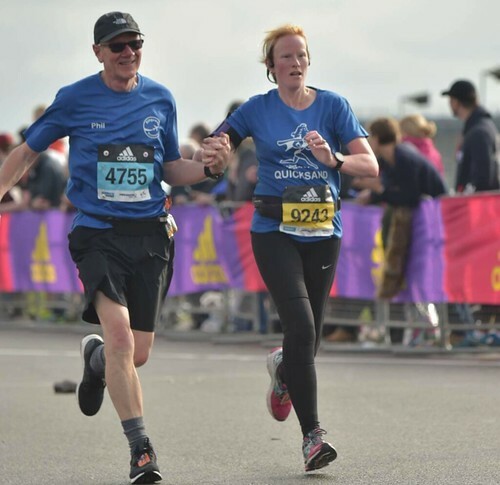 As I mentioned earlier, this year I will be running my first marathon in May, which is not bad for someone who up to last year hadn’t ran since school over 30 years ago. What is your favourite post run piece of cake? I'm rather partial to a chocolate brownie or one of Steve Peakes home baked cookies! What are your favourite music tracks to run to? I never run listening to music except when I was marathon training and on the 2hour plus runs on my own and in that case it will be dance or rock music. 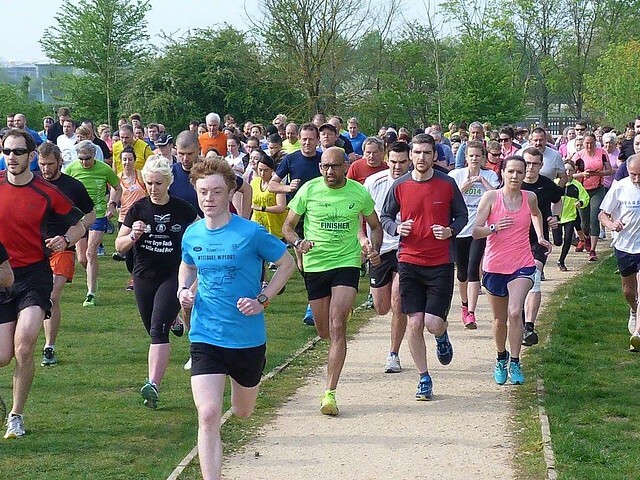 I don’t understand those that choose to run with headphones at parkrun – it’s a social event after all but if that’s what gets you round, each to their own I guess. Which charity do you support? I prefer the smaller local charities as funds raised can have a much bigger impact but I fully appreciate that the larger charities do incredible work. If I had to pick one, it would be cancer charities. I doubt that there is a single family that has not been affected by cancer to a greater or lesser extent and sadly my family is no exception. Some amazing work is being done to treat it but hopefully an incredible breakthrough is just around the corner. Who is Your sporting hero(s)? The only sport I have ever followed is F1, I absolutely love it! So not surprisingly my sporting heroes come from F1. 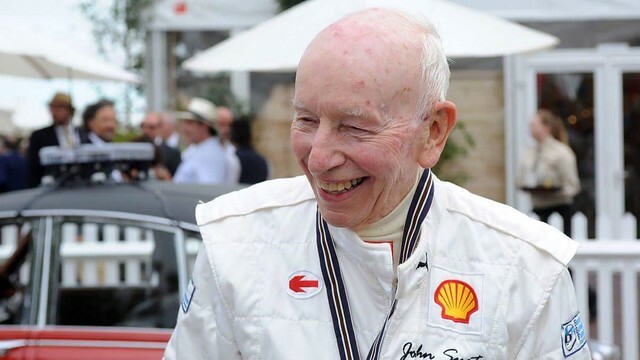 From the older era of F1 John Surtees (the only champion on both cars and bikes) and a true gentleman, Nigel Mansel legend of 80s/90s and Jenson Button. I have been lucky enough to go to a few races Silverstone, Donnington and Indianapolis (that was during our honeymoon!) but I want to go to Monaco before the biggest power in F1 is Duracell and not Ferrari/Mercedes/Renault! Which celebrity would you like to partner on a parkrun? 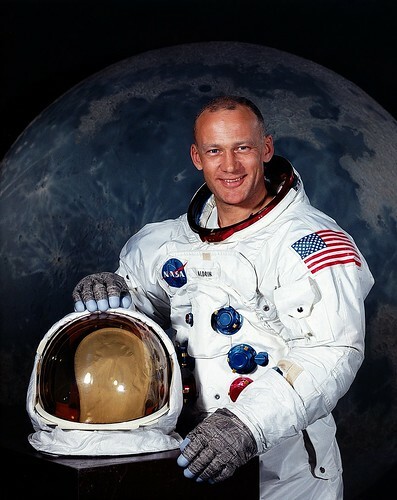 Im not really into ‘celeb stuff’, would far prefer to run with someone that has a great life story to share perhaps Buzz Aldrin! Sadly I wasn’t around at the time of the moon landings!Or Suzi Perry - because of my love for F1 of course no other motivation there! What are your running aims? As a kid I really liked running but had dodgy knees where they would regularly just give way on me so it was out of the question. Not that there was much opportunity at school, it was rugby or nothing! Rugby was not really the right game for me (in fact I think the ball was heavier lol) so I tended to make sure I was anywhere other than being within striking distance of the ball at any time at all costs! 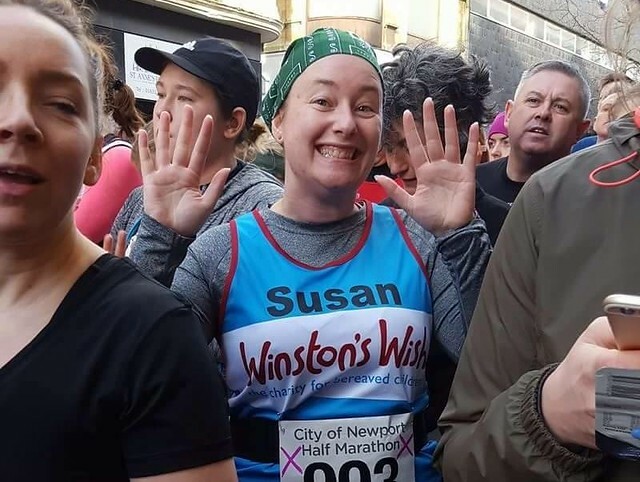 I didn’t get into running until my late 20s by which time my knees had sorted themselves out and I felt confident to have a go at running a marathon. I don’t know why I wanted to do this as I didn’t know anyone who had, I just knew I wanted to have a go. After several failed attempts due to knee injuries in training I finally completed the Stratford Marathon. It wasn’t pretty but I did it. I was completely exhausted and in tremendous pain but I got round in 4hrs 15. Not bad considering that the most recent training run was 3 months before! (more knee issues during training). 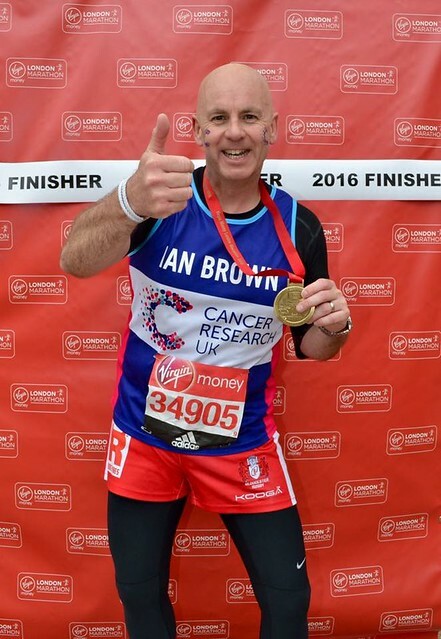 The feeling of crossing that finish line was euphoric – anyone that has done a marathon will know this – if you haven’t done one, do it! Don’t make excuses, everyone has a 26.2 miles in them! For me the pain involved was so great, I didn’t run again for 10 years! I hit my 40,s and I really needed a challenge and I found it… Race The Train! My friends are bored of me talking about this so I wont write another word on this – just google it! I then really found my love for running and joined a local club (Sellars Bridge Striders) and subsequently Kingsway Runners. I have been lucky enough to race 100m (sort of) against Harry A A, Britains fastest sprinter (10.2 I think), my time was a little more pedestrian at around 12.5 but apparently for someone that was a distance runner not a track sprinter, not bad! 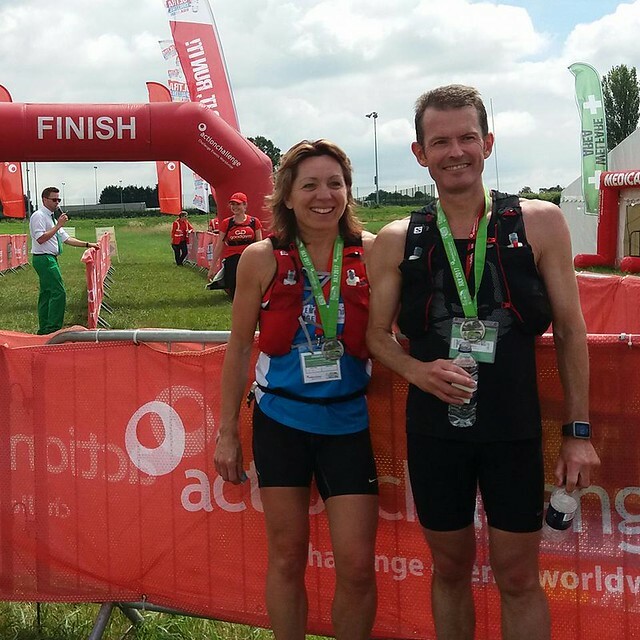 My fastest half was quite recent at 1.27 at Stroud – love that race! Again, I'm not going to try and beat that one! Only done 2 marathons, Stratford in 4.15 as mentioned already and Brighton a couple of years ago, 3.37. I really was hoping for a sub 3.30 but just ran out of steam at 24 miles. I better start with clarifying that the 23 refers to my parkrun total and not my age! You're shocked I can tell! There have been some fantastic Whos-Who published and I’ve really enjoyed reading them, after being coerced by Glyn I have finally relented into writing one, I hope it lives up to those already published. That out of the way, I thought I would share how Kingsway parkrun got going before I bore you with my life story! 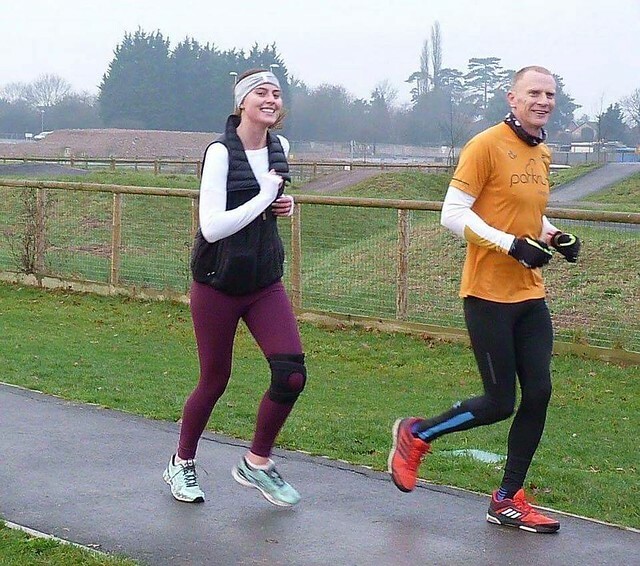 I first heard about parkrun around 4 years ago from new friends at Kingsway Runners and I thought what a great idea and I was immediately drawn to consider starting one for Gloucester. I had not heard of parkrun before or that so many were already set up around the UK. I loved the concept of a 5k time trial for athletes of all levels aiming to improve their running. After a little bit of research, I soon went off the idea when I discovered that the start up cost was £3000 and not my expected few hundred pounds and I quickly forgot about the idea. Six months later a chance discussion led to a meeting with John Gow who was Community Co-Ordinator for the rapidly growing area of Kingsway. 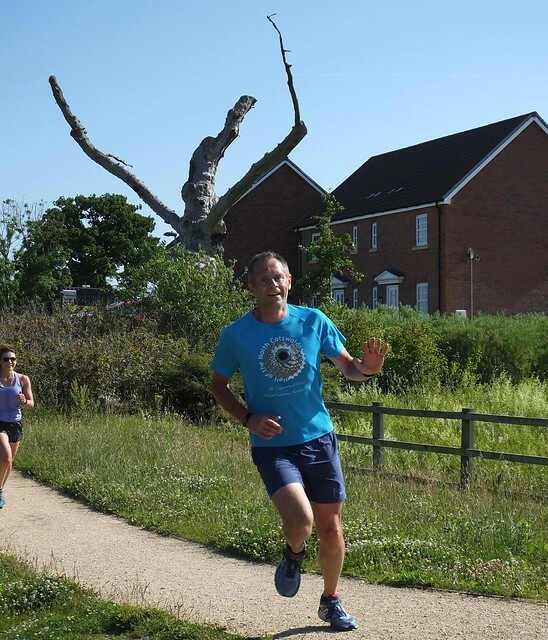 One of his ideas was the provision of a number of activities to engage the local community and he was looking for someone that might be interested in taking on the feasibility of starting up a parkrun event in Kingsway. 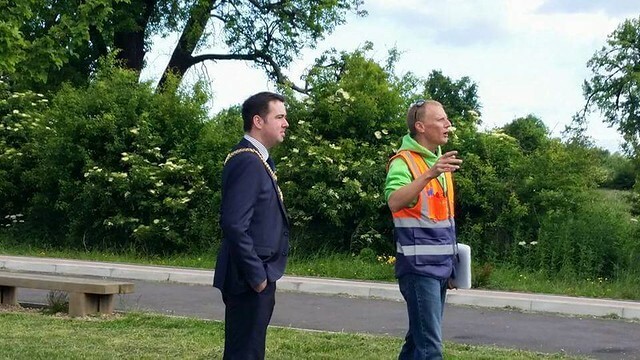 John assured me that funding for such a project could easily be secured so with his reassurance the journey to the creation of Kingsway parkrun started along with his support and that of Jane Morgan, John Hookway, Arthur Daley and the parkrun ambassador for the area and Event Director for Cheltenham parkrun, Malc Smith. 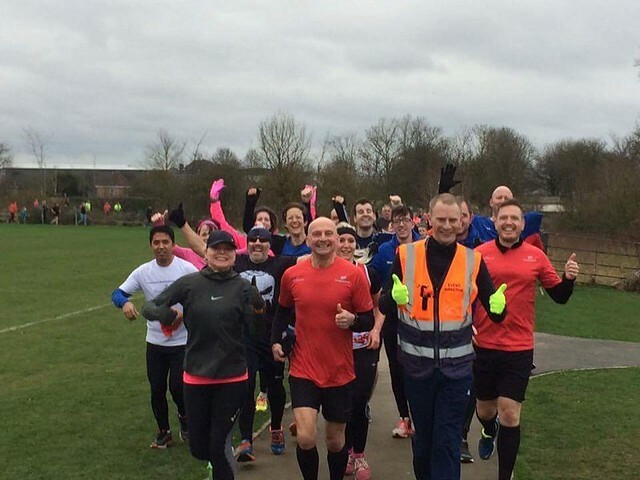 Six months later Kingsway parkrun was all systems go! Equipment was being delivered – laptops, signs, stopwatches, scanners – my shed was at bursting point! 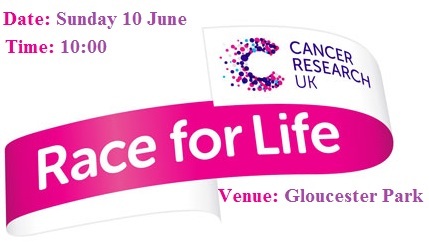 The Mayor of Gloucester was booked to get event #1 under way and the big day got closer and closer. Even as close as a few days before the inaugural run, course changes were made as access was granted to use the orchard. So even more course measurements were made. I'm not sure exactly how many times I walked the various 5k options but I'm not exaggerating to say it was approx 40 times! Pity I couldn’t add this to my parkrun tally which at the time was a lofty 3 occasions! Kingsway parkrun continues to go from strength to strength and by that I do not mean attendance figures. I truly believe it has had a positive effect on many peoples lives in the area allowing them to make friends and improve their health and wellbeing not least my own. I soon came to realise that my preconceived ideas of it being a time trial for runners to improve their performance were far off the mark. 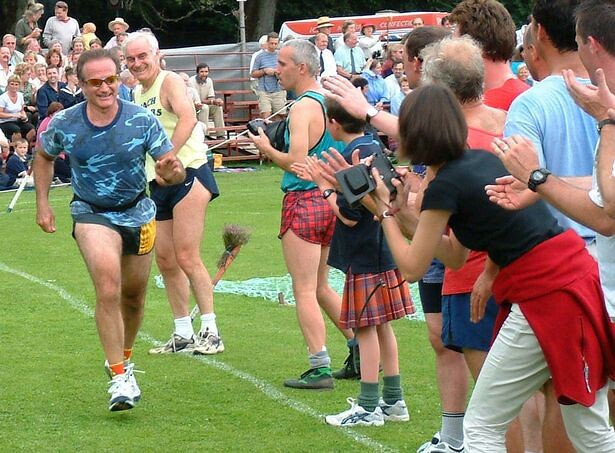 In fact the running bit is almost incidental – that is just the medium that brings the people together. I have now come to learn that parkrun is so much more than just a run in a park. Not everyone understands that yet (and many never will), but for those that have, it becomes something special. parkrun will forever remain very special to me and Im honoured to be part of the family. Somewhere warm! I hate the cold and the recent run of rubbish cold wet weather we have had at home is getting very old! As its summer Down Under, a trip there would be awesome and Aussies certainly have embraced parkrun. If anyone wants to take me there on a trip that would be fab – Im happy to carry your bags for you as payment! Im going to cheat and pick three! Event #1 by a country mile as the most memorable. Funniest is also an easy one – Victors not so graceful crossing of the finish line (still available under to view under videos). Unfortunately for Victor we were using video on the finish line to aid identifying errors in the results and managed to capture the moment lucky for us, not so lucky for Victor! My favourite was the rare opportunity of running Kingsway parkrun with my niece who lives in Atlanta. There are plans to start a parkun in Atlanta which happens to be really close to where Charlotte goes to Uni so that would be great to run that one day with her and its usually warm there too so that’s a bonus! Perhaps that should be my where in the world answer! My running journey started in early 2016 when I attempted to follow a C25k podcast. After five weeks of arguing with the voice in my ear that I was doing well (I wasn’t doing well at all!) I joined Kingsway Runners and met other people doing the beginners course. We encouraged each other to run during the week, and soon realised that parkrun was an ideal way of achieving our 5k goal regularly. 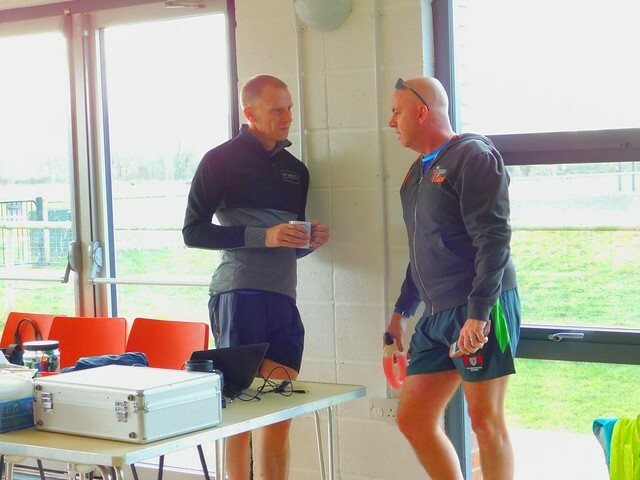 So, Kelly Hussey, Karen O’Brien and I met at the Pavilion one Saturday morning and listened to Trevor Stevens go through the briefing for people who hadn’t been to parkrun before. Trevor offered words of encouragement as we headed out of the door. I remember feeling really scared as I walked to the start line! It was slow, and seemed never ending, but we did it, and returned again soon after to give it another go! Can I say the finish line? Only joking! It is amazing being part of the Kingsway parkrun family! The camaraderie and friendship is given so generously by all. 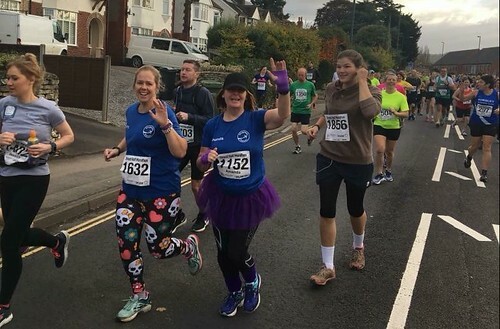 We all come from different walks of life, have different fitness levels, strengths and goals, some runners are super speedy and some plod along as I do, but, we all encourage and support each other around the course. Also the core team are amazing and work tirelessly to make each park run a rewarding experience for all, a huge thank you to them all. Marshalling! I love to greet the runners as they come around the first lap, and then encourage them on as they do each lap until they complete the route. High fives with the little people is the definite highlight though for me! I do suffer greatly from leggings envy and try and find out where the ladies have purchased them from as they run by! Most memorable was probably when recently we all wore our pyjamas on a freezing cold day to help the lovely Tracey Fairless celebrate her Parkrun anniversary. Funniest, at one of my first ever parkruns, I sustained a wardrobe malfunction of epic proportion! A pair of leggings that wouldn’t stay up! I had to tie my running jacket around my waist to try and hold them up until I got to the end! Bit embarrassing at the time but a good excuse to go and buy more running kit! Ooh can I cheat just a little here? 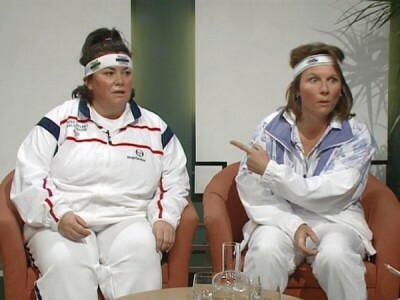 French and Saunders are my favourite comedy duo and I think it would be amazing to run with them, can you imagine the comedy sketch they could recreate from that experience??!! What is your favourite post run piece of cake? Well sadly I am gluten and caffeine free so cake sometimes isn’t an option. So if anyone fancies making a gluten free lemon drizzle or carrot cake anytime, I can guarantee I will get a new parkrun PB that day as I will be first in the queue! What are your favourite music tracks to run to? I love listening to music when I run. 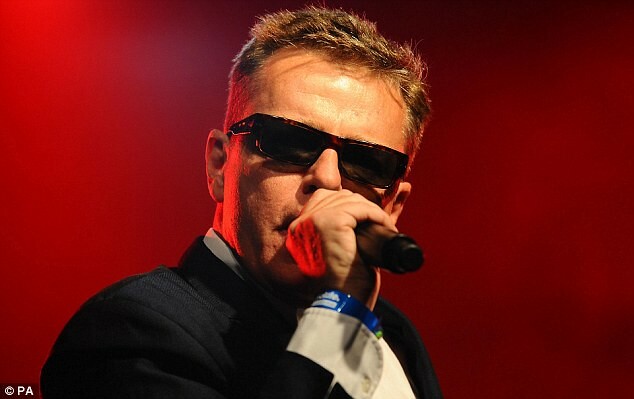 I am a bit of a mixed bag when it comes to music genres but anything loud and with a good beat will catch my attention! My 23 year old says I am the coolest mum around as my playlists are fab and he and his friends have been known to listen to my music mix ups! My wonderful Dad was diagnosed with Dementia in 2011 and sadly passed away in 2015. He struggled every day, but with huge dignity, and a lot of this was due to the amazing support we had from our dementia team through the Alzheimer’s Society, who helped us from diagnosis until way after Dad had gone. Every year I raise money for the charity to say thank you and, in 2017, at one event I raised over £400 at a coffee and cupcake morning, this money was enough to pay for the whole of a Singing for the Brain session, something my Dad enjoyed attending every week, he was very partial to the cake and a cuppa there! Who is your sporting hero(s)? 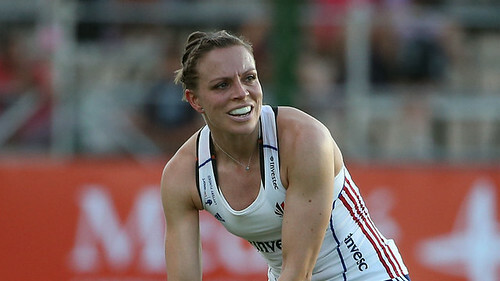 During the Olympics in 2016, I watched Kate Richardson-Walsh lead the British women’s team to victory, and, yes I did scream and cheer loudly at the television when they won gold for our country! Each match was amazing to watch and I think the whole country got caught up in the excitement of the game! I am in awe of the whole team and have huge respect for the special bond the players had with each other. Ok, well the main aim is to complete the Virgin Money London Marathon on the 22nd April 2018 for the BackCare charity. 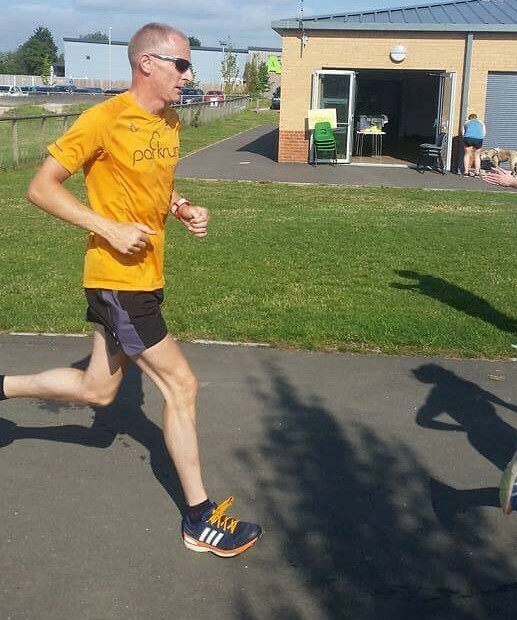 I am part of a team of ten local runners, many of them regularly attend Kingsway parkrun, and they are offering a lot of support while we are all marathon training and fundraising. I hope to run as much of it as possible, but even if I do have to crawl over the finish line, it will be my biggest running achievement to date. Also, I would like to get a sub 30 at parkrun this year – I am ever the optimist!! 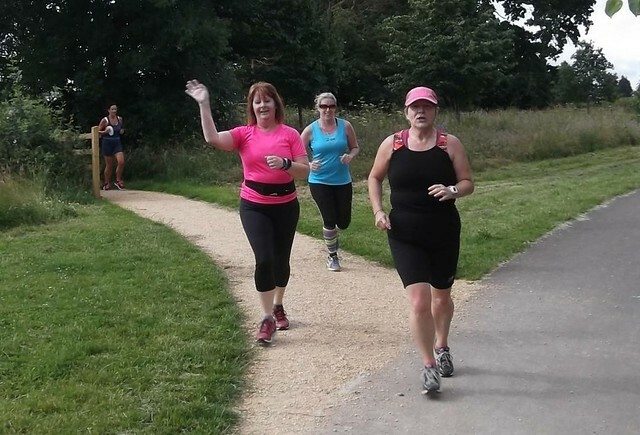 How did you get involved in parkrun? My lovely daughter was running and kept mentioning parkrun. I thought it was her running in a park. Months went by, me listening to her running experiences and decided to do a bit of running myself. In March 2016 I was diagnosed with Type 2 diabetes. It was such a shock. I drew up a diet plan, cutting out sugar & Saturated fat and my running took off big time. I started on a treadmill until I could manage 5k without stopping. My 1st Parkrun was 4th June 2016, my new adventure had begun. What do you like about parkrun? Loads, I have met some really nice people at parkrun. All like-minded. Everyone is friendly and to see how many turn up, on cold damp wintery days is amazing, including the volunteers. Regardless of ability, slow or fast, everyone is welcomed. We are lucky at Kingsway to have a warm pavilion and toilets. I have been to a few with neither. There is always a positive atmosphere and contagious energy. To run early on a Saturday morning is brilliant, and it's free. Here's a thought. At 9am all over the country there must be 1,000's of runners all setting off together. On the back of the parkrun shirt it says "weekly timed runs FREE FOREVER". Fantastic! 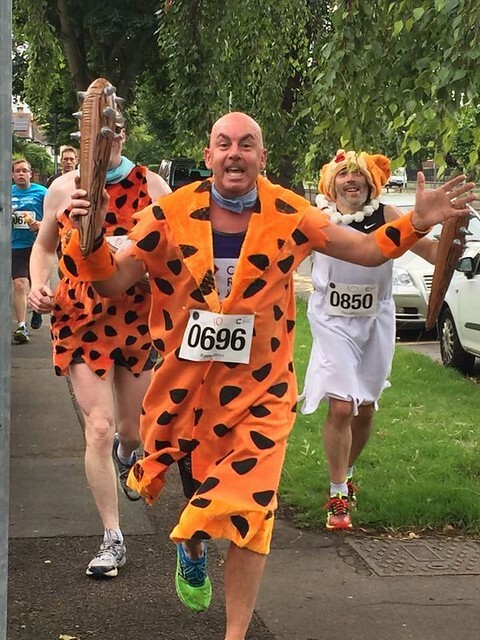 Most memorable or funniest parkrun moment? I missed the Victor incident, so will have to be running on Christmas eve'16. I came back from holiday at Broadway, Cotswolds, to run with Sandy. I was in a father christmas costume designed to look as if a snowman was carrying me. Would not have missed that one. Made a few people laugh. A hard run that day in costume, well worth it though. Favourite place in the world to parkrun? I have been. Parkrun tourist 13 times, but like so many have said before me, it has to be Kingsway. Which celebrity would you like to partner on a parkrun? F1 drivers are surprisingly fit, so it would have to be Lewis Hamilton. 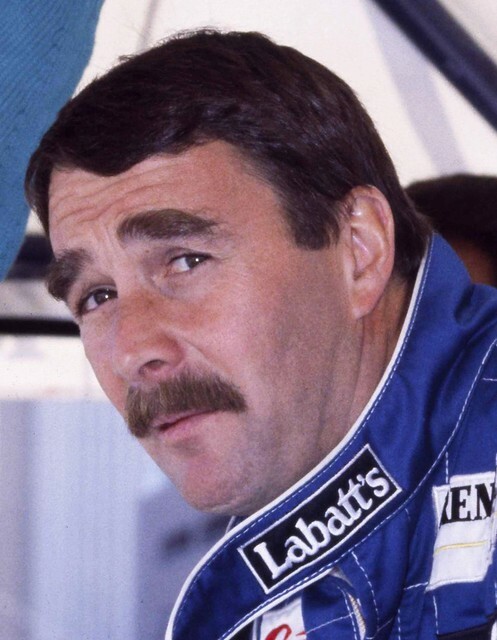 As an F1 nut and now a Silverstone half finisher, we could talk all day long. What is your favourite post run piece of cake? Used to love jam sponge. But now-a-days cake and type 2 diabetes don't mix. What is your favourite music tracks to run to? Always liked Elton John's early music, but never really run with music. I did try it the other day, but my playlist included xmas tracks, wierd in April. Anyway, I would probably sing out loud, and that would be painful. Which charity do you support? Only ever did charity walks for the Meningitis Trust. Your sporting hero? In the 80's I did a lot of long distance walking, sometimes over 100 miles. I once walked from Gloucester to Whitminster with Sir Ian Botham and his ontourage. 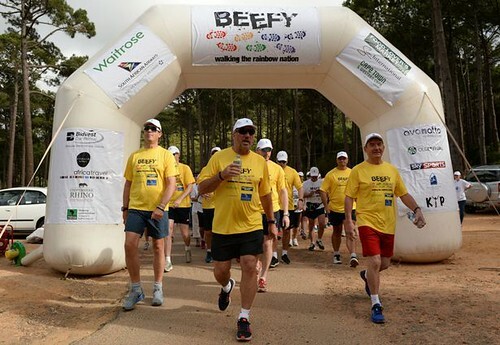 He was on one of his many walks from John 'O' Groats to Lands End, so would have to be sir Ian Botham...hero charity sponsor. What are your running aims? To be still running at 70 (61 now). Aim to have as few injuries as possible, hate not being able to run. Aim to get to 250 parkruns and as many volunteer roles as I can. Aim to keep pushing my running distances, who knows where that might lead to, 21 mile. Is my furthest so far. Aim to help other on their own running journey. Finally, I have met some amazing people at parkrun and kingsway runners, that I am proud to call friends, and I still feel like the "new boy". So my last aim is to make as many more friends as I can, I wish Sandy had got me into this running malarkey years ago. But she did and I love her for that. 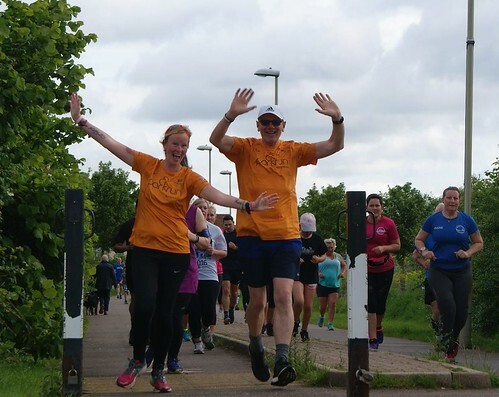 How did you get involved in parkrun? Just turned up one week to run with a friend from Kingsway runners (Victor)- I’ve been hooked ever since. Favourite Volunteer role? I would like to propose one- Official post event cake tester please. 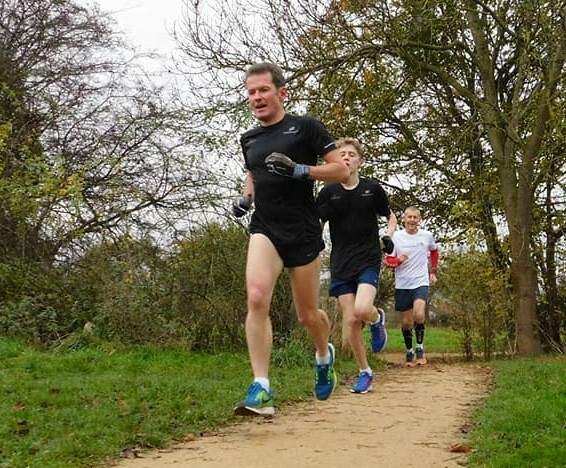 Most memorable or funniest parkrun moment? Due to my fundraising I have my name on some of my running clothes, one week three ladies were running behind me. I heard them say “Look, its Ian Brown from the Stone Roses, he has shaved his head! !” one even said “Yes I had heard that he now lived in the Cotswolds”. Favourite place in the world to parkrun? 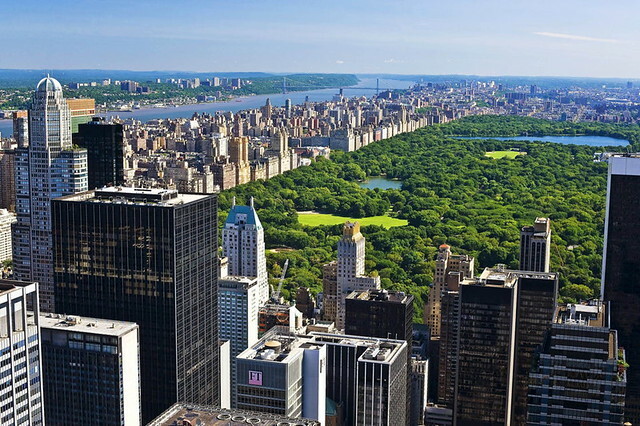 Would love to run in Central Park, New York. What is your favourite post run piece of cake? Flapjack made with fruit, my wife makes an amazing one. 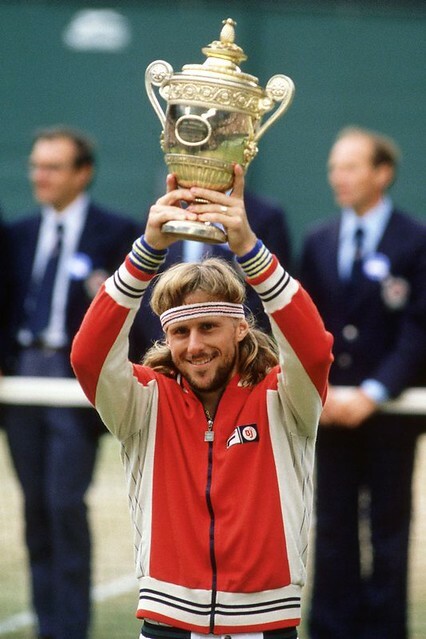 Björn Rune Borg- Tennis player, so dignified and just so cool!! What are your running aims? To run for as long as my body allows, to keep giving hope to those, like me, fighting cancer. To run a Half Marathon this year and continue to raise as much money as I can to help us beat cancer sooner, with an aim that one day our children will not fear cancer in the same way as our generation.